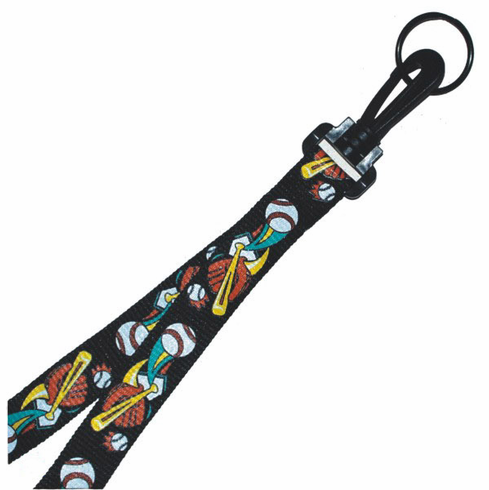 Attach your keys to this lanyard and put it on like a necklace...misplaced and lost keys will become things of your past. From children to adults, these will come in very handy. Limited Quantities.